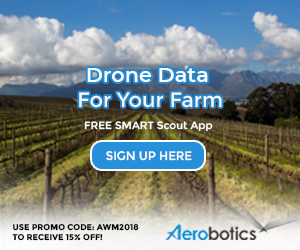 Swartland property Lammershoek was sold to a trio of German investors in 2014 leading to the replacement of the maverick Craig Hawkins as winemaker by Schalk Opperman, previously of Holden Manz in Franschhoek. 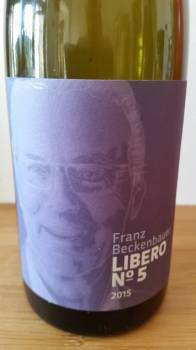 The first wines under the new regime have now been released, the Franz Beckenbauer Libero No 5 2015 sitting at the top of the range. Selling for R420 a bottle, it is named after the German soccer legend who is also one of the owners. A blend of 77% Syrah, 12% Carignan, 7% Grenache, 3% Viognier and 1% Chenin Blanc, it shows ripe red and black berries, some peach, a little floral fragrance plus black olive, scrub and vanilla. The palate is sweet fruited and plump with soft tannins. It’s luxuriously styled – certainly not unappealing but a bit too easy for the price. One tier down is the Terravinum Reserve Red 2015 with an approximate retail price of R210. A blend of Syrah, Carignan, Grenache and Viognier, it seems to me a more successful wine. The aromatic profile is similar but the acidity seems more perky and the tannins more crunchy. It’s Swartland typical, honest and unadorned. 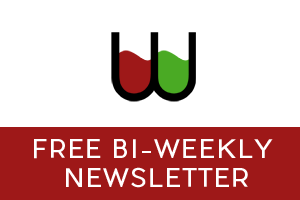 Perhaps it’s time these Swartland guys take into account how much domestic trade can afford to spend on these happenstance wines – no pedigree no track record – how is it possible to conjure these prices? Not saying I wouldn’t pay to taste it but for f&$)s sake lets get real….!!!!?? ?